Serving the area since 1995 and since 2008 has been awarded the Best Airport Transportation Service as selected by the US Local Business Association. American Republic Limousine Service offers comfortable service for any occasion, including weddings, graduations, concerts, proms, and corporate events. Other services offered include race shop and vineyard tours, airport transportation, and convention transportation. Their fleet features various vehicles, including super stretch limousines, luxury sedans, a luxury corporate/party bus limousine, a trolley car, and passenger vans are available upon prior reservation. 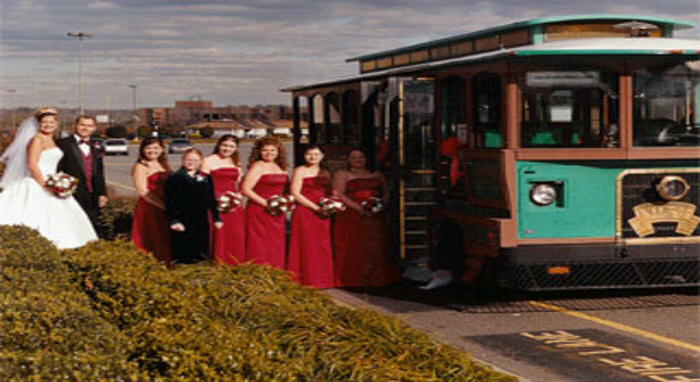 American Republic Limousine Service is a locally owned Limousine service that has earned a reputation as the finest limousine service in the Charlotte/Concord region. They are fully licensed and insured.